Real-world experience in the construction industry is an invaluable and irreplaceable qualification; however, some professionals choose to increase their knowledge and marketability by achieving general or specialized construction certifications. This construction certification guide lists some of the main construction-related designations organized by governing/sponsoring body, along with resources for more information on each credential’s requirements and processes. 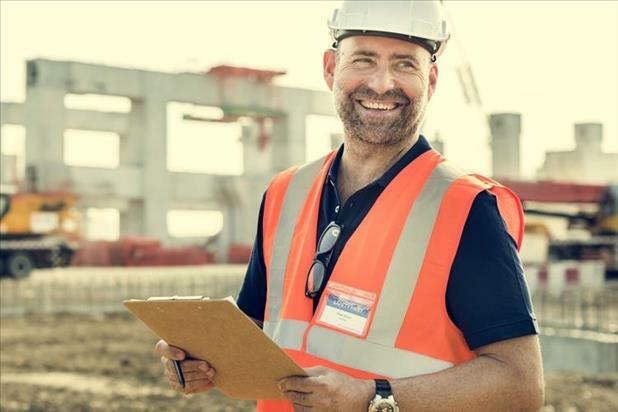 Find out which are the best construction certifications for you to pursue to advance your career and potentially open doors to new opportunities in construction. OSHA’s Outreach Training Program for the Construction Industry includes 10- and 30-hour classes covering workplace hazards, workers’ rights, and employer responsibilities. The 30-hour class is appropriate for supervisors or construction professionals who have some safety responsibility. While OSHA established HAZWOPER standards, they do not approve, certify, or endorse HAZWOPER training programs. Local 8-, 24-, or 40-hour HAZWOPER trainers can be found with assistance from an OSHA Regional Office, Compliance Assistance Specialist, OSHA Training Institute (OTI) Education Center, Trainex, or Outreach Trainers. The NCEES is a national nonprofit organization that develops, administers, and scores engineering and surveying licensure exams in the US: Fundamentals of Engineering (FE), Professional Engineering (PE), Structural Engineering (SE), Fundamentals of Surveying (FS), and Professional Surveying (PS). The FE and PE exams include numerous specifications such as chemical, civil, environmental, and mechanical. Each state licensing board has their own requirements, though the National Society of Professional Engineers (NSPE) provides comprehensive resources and serves as an advocate for PEs. Of the 8 construction certifications sponsored by PMI, the globally recognized Project Management Professional (PMP) credential is generally the most applicable designation for experienced construction project managers. Entry-level individuals may consider the Certified Associate in Project Management (CAPM) qualification. Risk Management Professional (PMI-RMP) and Scheduling Professional (PMI-SP) may also be beneficial. LEED certifies both projects/buildings and professionals for their green practices. LEED professional credentials include Green Associate and AP with Specialty (Building Design + Construction, Operations + Maintenance, Interior Design + Construction, Neighborhood Development, and Homes). USGBC also offers LEED Fellow, Green Rater, and Green Classroom Professional certificates. Next on our construction certifications list are qualifications provided by CMCI. CMCI’s Certified Construction Manager (CCM) credential verifies competencies in project, cost, time, quality, safety, and risk management as well as contract administration and professional practice. CMCI is an independent administrative body of the Construction Management Association of America (CMAA). 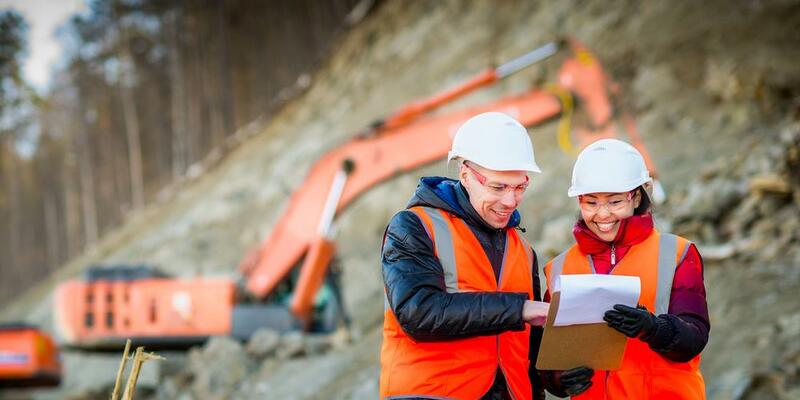 Construction certifications provided by the NASP encompass Safety Manager/Trainer (SMT), Certified Safety Manager (CSM), Certified Safety Administrator (CSA), Master Safety Administrator (MSA), and Licensed Safety Professional (LSP) plus 5 specialist certifications and 15 technical-level topical certifications. Each designation has specific NASP prerequisites; for example, to achieve the LSP credential, you must first have the Behavior-Based Safety Specialist (BBS) and Occupational Injury and Illness Safety Specialist (OSS/CSC) certifications. NCCER’s certification programs include Mobile Crane Operator (with 13 equipment-specific certifications), Pipeline Training and Assessment Program (PTAP), and Rigger and Signal Person (basic, intermediate, and advanced). As part of its National Craft Assessment and Certification Program (NCACP), NCCER also offers entry-, journey-, and management-level written assessments, performance verifications, and credentials for specific craft areas. The NACE International Institute, formed in 2012, comprises more than 20 certifications and endorsements in 6 categories: Cathodic Protection (CP), Coating Inspector (CIP), General Coatings, General Corrosion, Pipeline Industry, and Specialty. ACI is a more than 120-year-old organization and the leading authority for companies and professionals in concrete design, construction, and material work. ACI sponsors a total of 18 certifications covering adhesive anchor installation, concrete field testing, flatwork finishing, strength and lab testing, aggregate testing, inspection, tilt-up supervision, and masonry. The NCARB consists of the architectural registration boards of all US states, DC, Guam, Puerto Rico, and the US Virgin Islands. Each jurisdiction has their own requirements for architect registration/licensing; however, NCARB’s Architect Registration Examination (ARE) has been adopted for use by all US Member Boards and the Canadian provincial and territorial architectural associations as a requirement for architectural registration. Furthermore, the NCARB offers its own certification that expedites reciprocity. Last but not least on our construction certifications list, there are state-specific general contractor licenses for construction professionals, electricians, plumbers, asbestos abatement workers, water well drillers, and more. Processes, fees, and prerequisites will vary, and not every state requires a license for each discipline. Contractor’s License Reference Site has an easy-to-use map with links to each state’s licensing board website. Achieving a construction certification shows dedication to professional development and excellence in your field. Once you’ve determined the best construction certifications to earn, don’t forget to update your resume in case your dream opportunity comes along.